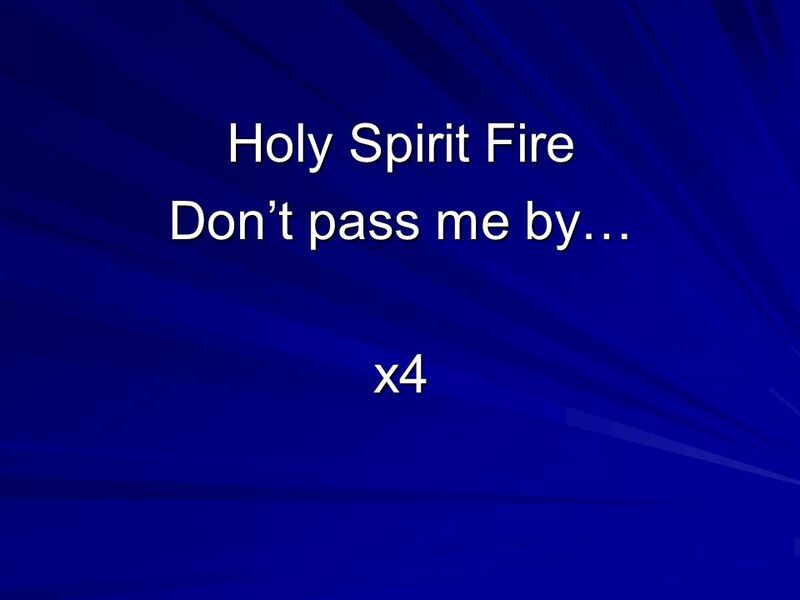 Download ppt "Holy Spirit Love Don’t pass me by.. x4"
Jesus, Youre everything to me, Youre all, all that I need. Everything I have Amounts to nothing Amounts to nothing Compared to what You paid for me. Here in the stillness with You I am overwhelmed With a sense of peace Here in the quiet with You All I know is rest I am finally free. When I see the starts at night How my heart is drawn to you And their light shines Your grace on me How I long to be with You I lift my voice in praise. 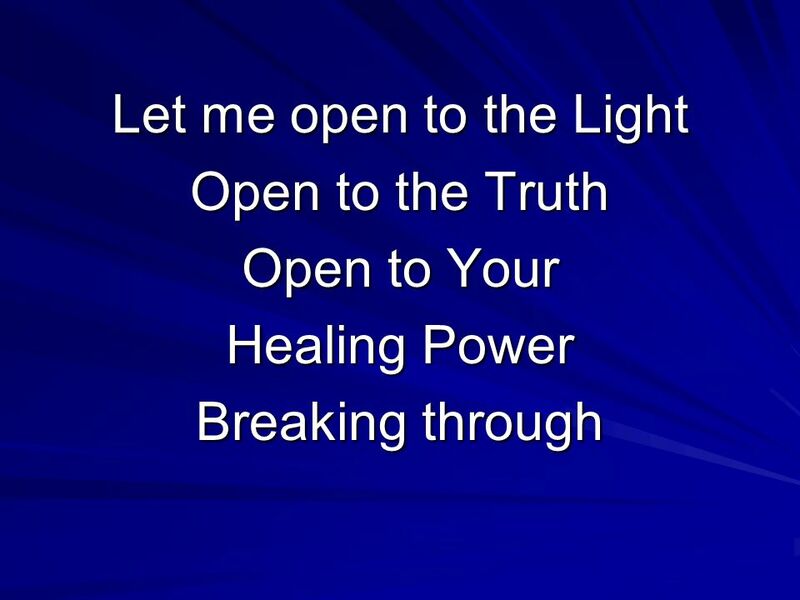 One Love, hope for the many One Love, Light for the World One Love that will connect us One Love, only Jesus Love! River of Love Thirsty for more of You More of Your Spirit and truth Wash me from all my sin And fill me with Your spirit again. 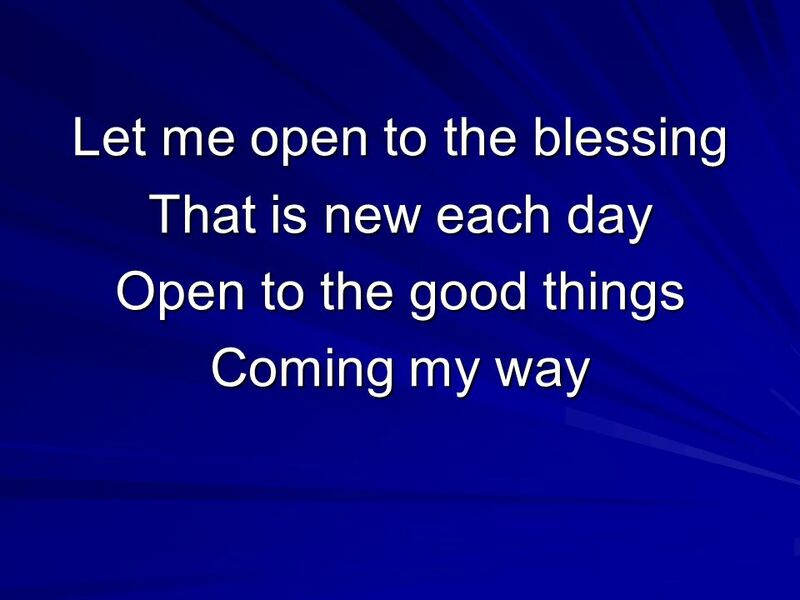 Lord, I may walk Through stormy days I may not understand Might lose my way. I am the way, the truth and the life No one can come unto our God but by me For our God is love and God’s love is true I am the truth and my truth will. Glorious Words and Music by: Bryan Torwalt and Katie Torwalt. 1. 2 Seekers of Your Heart Lord, we want to know you Live our lives to show You All the love we owe you We’re seekers of your heart. 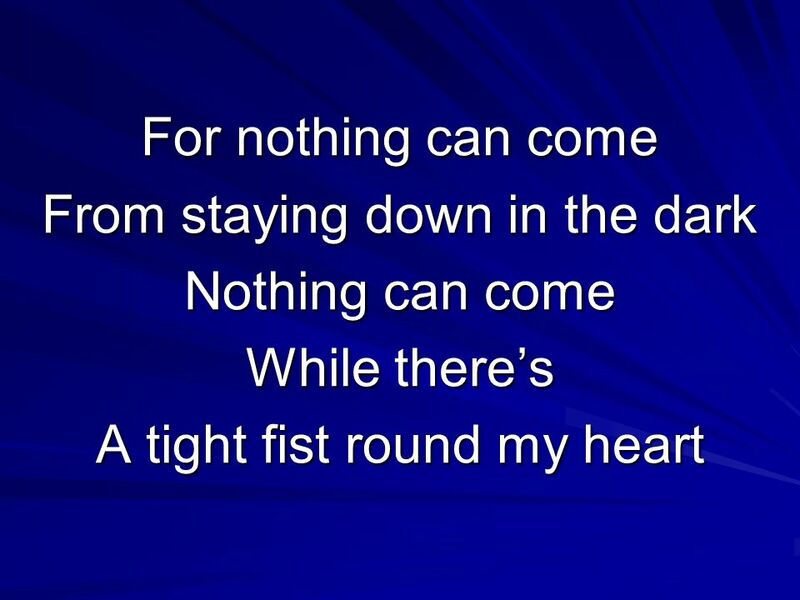 We have a strong strong City We have unshakable walls Built on our God’s Salvation Built on His love for us all! God of love, God of love, fill my heart with Your treasure.